Throwback: When Saif Ali Khan & Amrita Singh Were So In Love Back In 1999! The Nawab of Bollywood, Saif Ali Khan, made an appearance with daughter Sara Ali Khan on Koffee With Karan last night and there was a lot of buzz around the conversations between the duo. 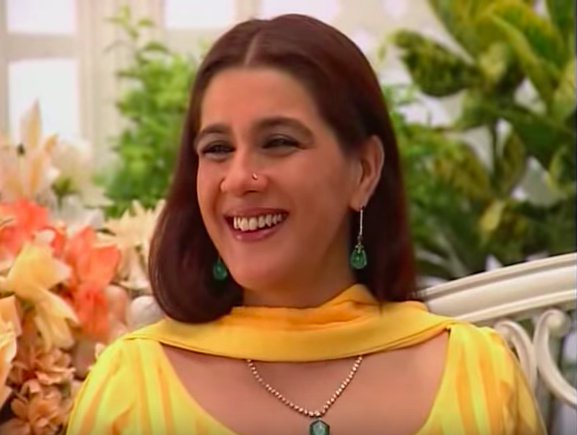 But what came as surprising to us was when Karan told everyone that Saif shot the first episode with Karan right after Amrita threw him out of the house. The couple went through quite a difficult phase in their lives during their separation. 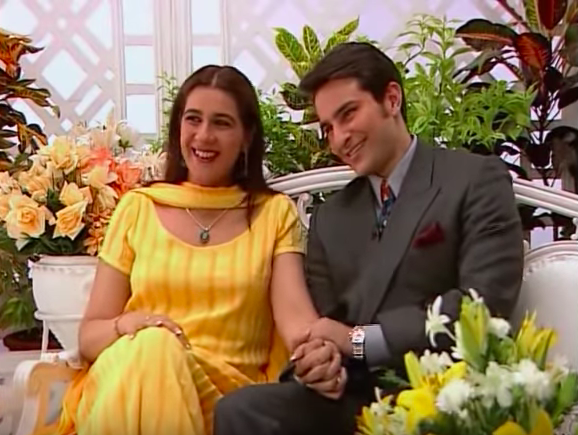 Today, as the internet talks about Amrita Singh and Saif Ali Khan, we look back in time to give you a major throwback to the time when Saif and Amrita Singh were so in love back in 1999. These are excerpts from an interview with actor and TV show host Simi Garewal. They first met in a studio for their first photoshoot together. Saif saw Amrita when she just ran past him and Amrita said on Simi Garewal's talk show that she barely noticed him. After that, the couple confessed that Saif was the first one to make the move and asked her out on a date. 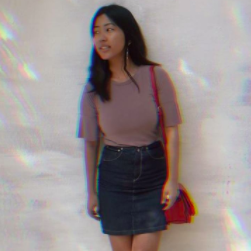 Talking about their first date and first kiss, Amrita and Saif shared their scary encounter with Amrita's mother, who instinctively figured out that Saif was living in the house by looking at the other side of Amrita's bed that was well made. Amrita, later on, said, "I felt very comfortable with him, it didn't matter if he was younger to me." Saif and Amrita had an age gap of 13 years and they knew that people would talk about it, especially back then. But, that never stopped the two to take a chance on love. The now-divorced couple decided to get married quickly. Saif didn't want to tell his parents and neither did Amrita, so they kept it a secret. In an interview, Saif said, "You don't meet people who on every chemical level do something right for you. I didn't wanna risk losing that." Saif said during an interview, "When a guy says he looks for his mother in his significant other because it's the most secure women he knows. It's someone who'll always love him no matter what, the woman he's closest to and respect the most. That has to be that." Throughout the interview, Amrita called Saif jaan in a sweet and loving way. It just showed how much the two were fond of each other. Although their love story didn't get a happily ever after (they got divorced in 2014 after 13 years of marriage), they seemed to have worked through everything for their children. Both are happy with their lives and Sara agreed that it's better to have two happy homes than one disturbed home.